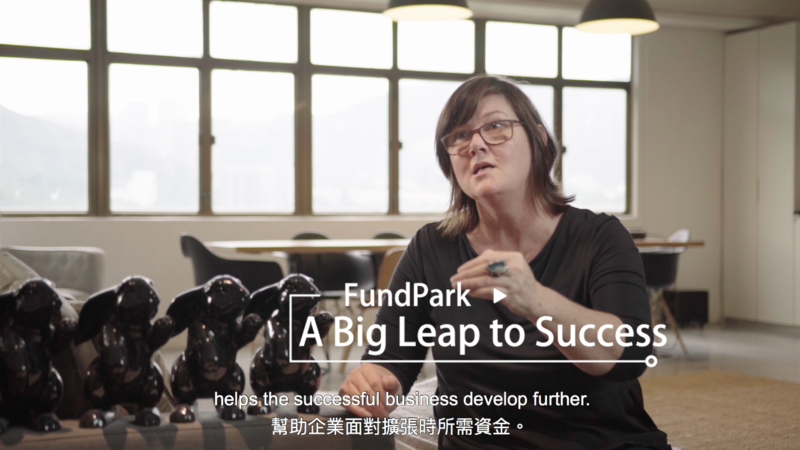 FundPark is a trade finance platform in Asia that connects Businesses with Funders. There is a huge credit gap between funding demand and funding supply. 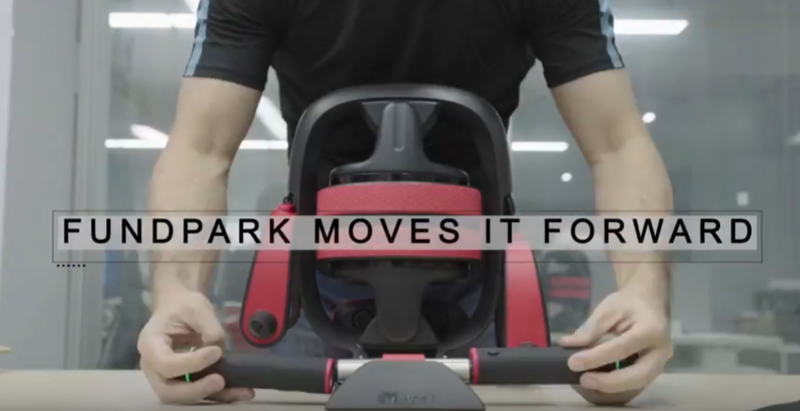 FundPark introduced an innovative way to narrow the credit gap, at the same time providing alternative investment opportunity for each funder.